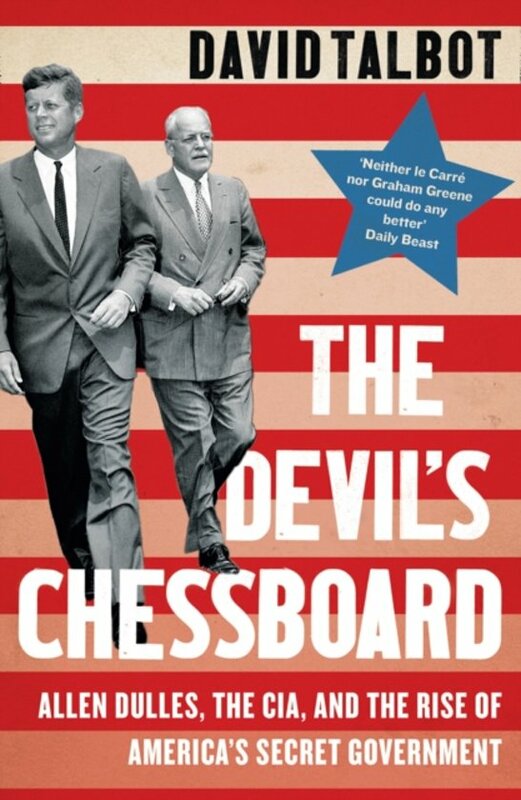 Based on explosive new evidence, bestselling author David Talbot tells America's greatest untold story: the United States' rise to world dominance under the guile of Allen Welsh Dulles, the longest-serving director of the CIA. America's rise to world dominance under the guile of the CIA's longest-serving director, Allen Dulles, is its greatest untold story. Acting beyond the law, Dulles manipulated presidents, protected German war criminals and colluded with Mafiosi, all in pursuit of his interests and those of his friends. As David Talbot's shocking new evidence reveals, Dulles' tactics at home and abroad would include the fixing of assassinations, and even culminate in the death of his political enemy, John F. Kennedy and his brother Robert. This disturbing expose of American power is a gripping story of the rise of the national security state - and the battle for America's soul. Zeer informatief en leerzaam boek over de geschiedenis van de CIA en Allen Dulles.